Doctors see scars every day. In some cases they create the scars as part of a procedure. 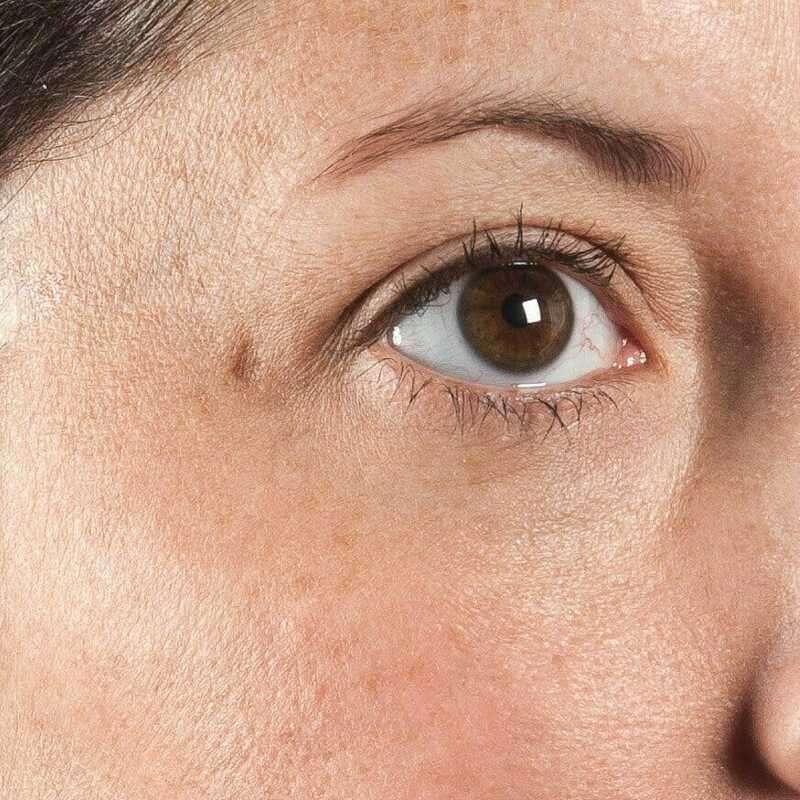 Since each condition is unique, have a medical pro take a look if you are concerned about your scar. So you can get up to speed on the basics, we have gathered some resources from leading dermatologists and plastic surgeons to give you the best doctor tips on scars.